Unreal Lawns supply and install artificial grass in Uppermill and the north west of England. We serve domestic and commercial customers in the area, with products suitable for a wide range of applications from outdoor spaces and gardens, to event areas, exhibition space and more. See below for some examples of projects we've carried out in the Uppermill area. 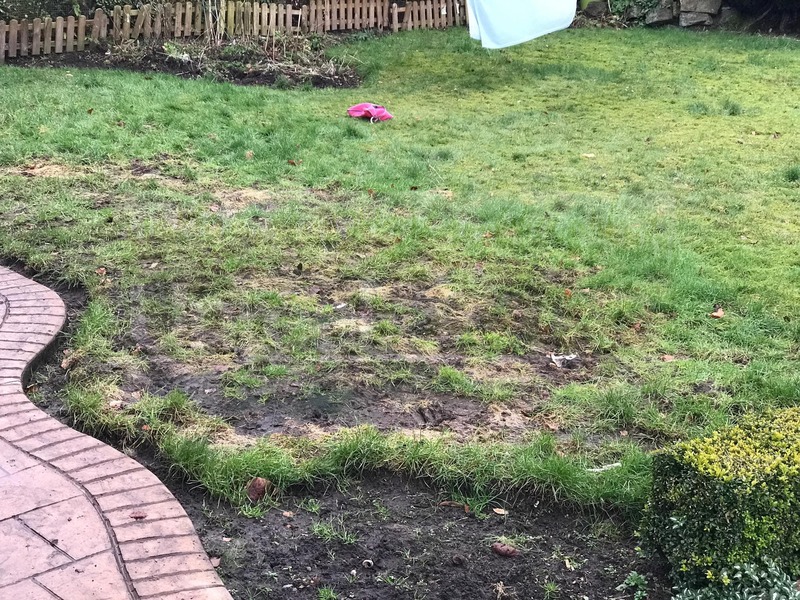 Unreal Lawns were contacted by a customer in Uppermill whose lawn had become muddy and worn out due to the dog running around on it. We installed our 40mm Supreme artificial grass to create a nice green and neat lawn that will remain this way all year round. The dog can now run around until its heart’s content, without worrying the owners with muddy paw prints in the house. Unreal Lawns’ services were called upon by a homeowner in Uppermill who wanted to add some colour to their garden. 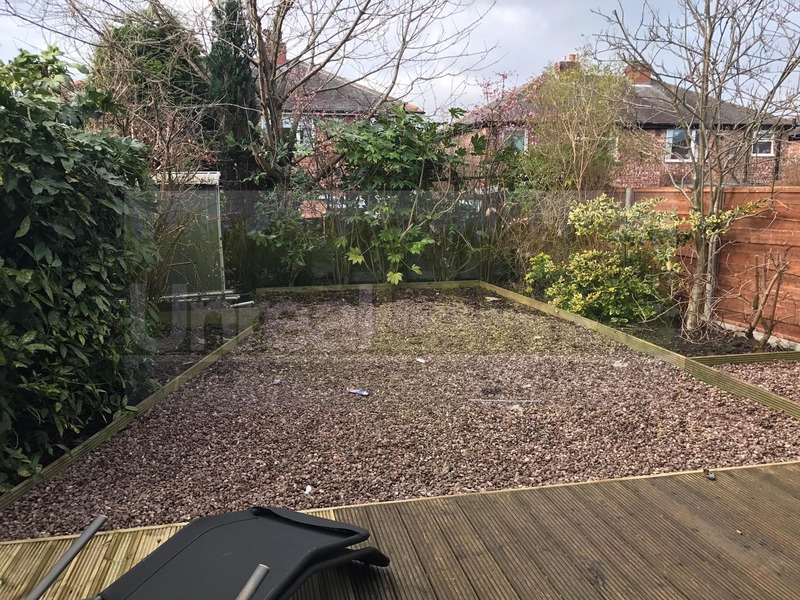 The previous garden was made up of gravelled areas and decking, with no lawn. We installed our Supreme 40mm artificial grass to create a nice green space that didn’t require the maintenance involved in keeping a real grass lawn. The finished result is a lovely little garden with an attractive lawn area that contrasts nicely with the decking. The customer was delighted.